William Hill Poker [read review] is putting £12,500 in prizes up for grabs every week with their Twister Races! 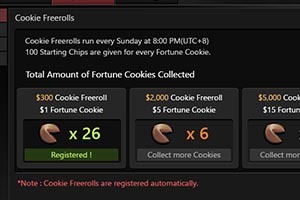 This promotion allows poker players to race their way to the top of a leaderboard to claim big bonus prizes. Best of all, it doesn't require its players to do anything special. Just play poker! The Twister Races are open to all players at William Hill. They must opt-in to the promotion. After that, they will be able to play Twister tournaments. Should they win the tournament, a Twister point is added to their weekly balance. At the end of the week, the player with the mos Twister points claims the grand prize! 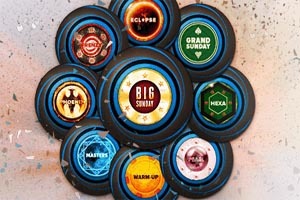 In total, 250 players will be awarded prizes at this top UK Poker website. William Hill is one of the biggest names in online gambling. 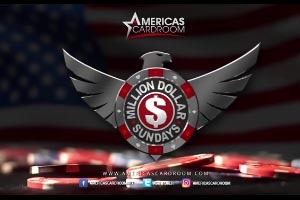 Join today and play poker with one of the best. Sunday is Tournament Day - 200,000 e.. Poker Room Giving $30,000 Worth of F.. 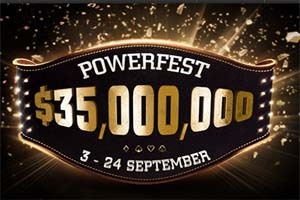 The PowerFest Online Tournament Begi..